Since 1987, we’ve been committed to improving the homes of our local community, one satisfied customer at a time. Hampton Township, PA Siding: Keep your home looking beautiful and well-protected against bad weather and extreme temperatures with our durable siding. Hampton Township, PA Metal Roofing: As the exclusive providers of Classic Metal Roofing Systems, we offer industry-leading roofs that are long-lasting and affordable. Hampton Township, PA Replacement Windows: Keep your home energy-efficient and looking good at the same time with our replacement windows. Hampton Township, PA Doors: Guarantee the security of your home with a beautiful new door. Hampton Township, PA Cabinet Refacing: Avoid the cost and mess of a tradition remodel and enjoy the feeling of a new kitchen with our cabinet refacing services. 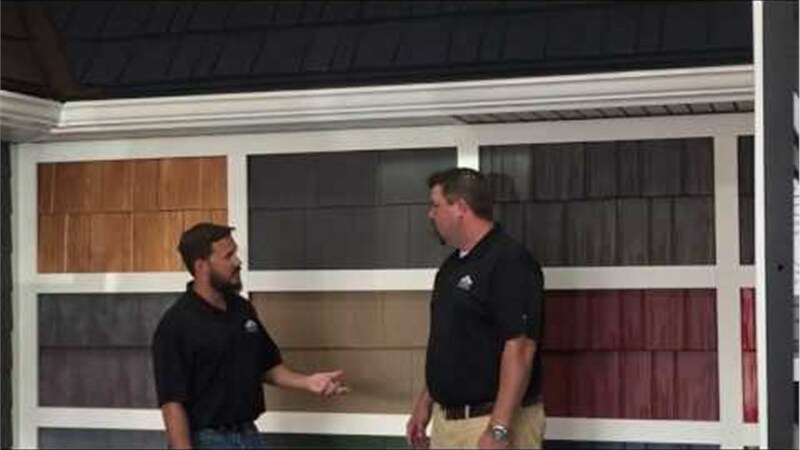 As the most experienced home improvement contractors in the Pittsburgh area, we’re ready to help you with any renovation needs you might have – from replacement roofing to a new bathroom, we’ve got the solutions you’re looking for. Call and speak to one of our friendly representatives today about how we can best serve you as your trusted, affordable contractors, or fill out our online form to schedule your free, no-obligation price quote!